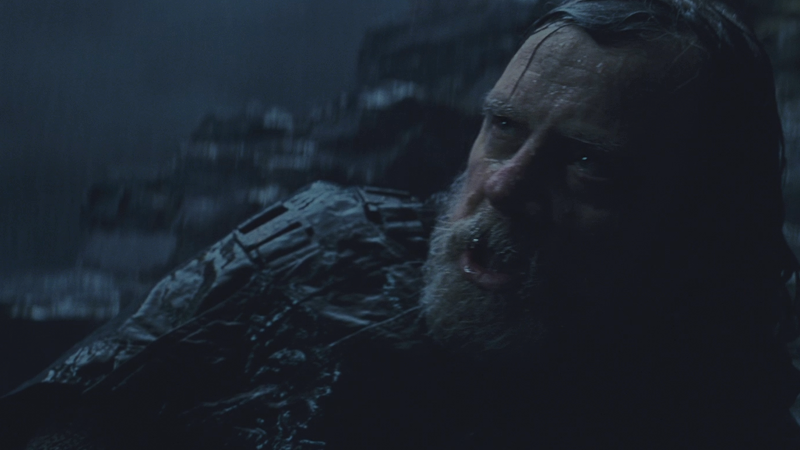 Luke Skywalker is clearly in a rough place going into The Last Jedi. His new Jedi Order is gone. His nephew has fallen to the Dark Side. He doesn’t know it yet, but one of his best friends has perished. And then some random kid’s shown up on his island with his old lightsaber! But all that’s nothing compared to the bleakness of what Mark Hamill imagined Luke had been through since Return of the Jedi. It’s nothing to do with the story, but when I think about gun violence and you read these tragic stories of kids getting hold of their parents’ guns and killing a sibling or themselves, I mean, I had to go to really dark places to get where Luke needed to be for this story. Adults, please make sure your lightsabers are securely locked up where children and the Skywalker family cannot access them.